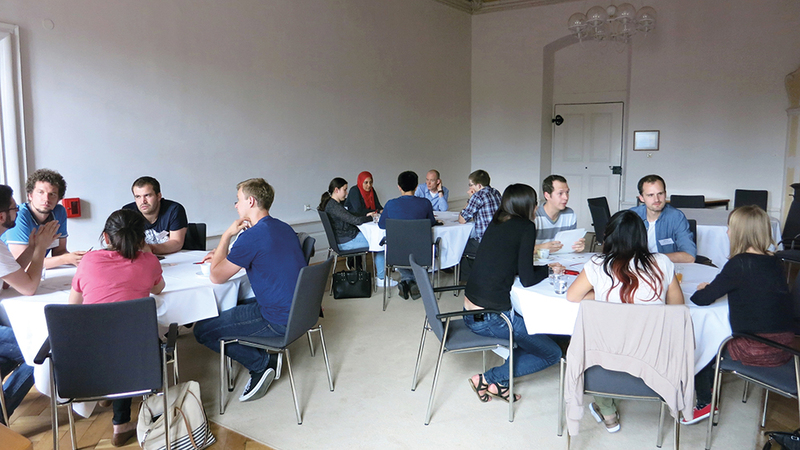 The BZH Meeting is an annual retreat of the PhD students and postdoctoral fellows. It takes place during an extended weekend at an external location. 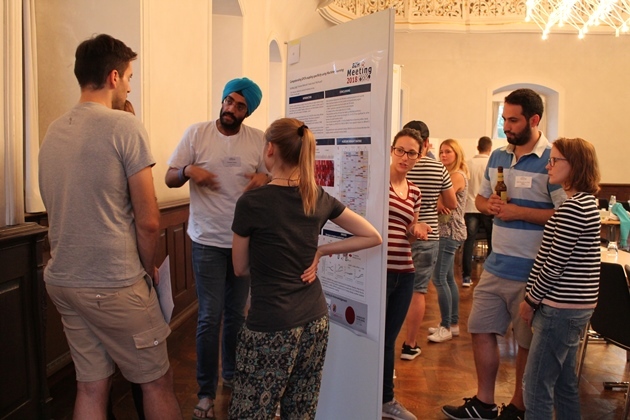 Its scientific programme, which includes numerous presentations, two poster sessions and round table discussions, is entirely organized by the PhD board. In formal presentations, one selected PhD student from each BZH group briefly introduces the group’s main research topic and presents his/her specific project in front of an audience of about fifty colleagues. 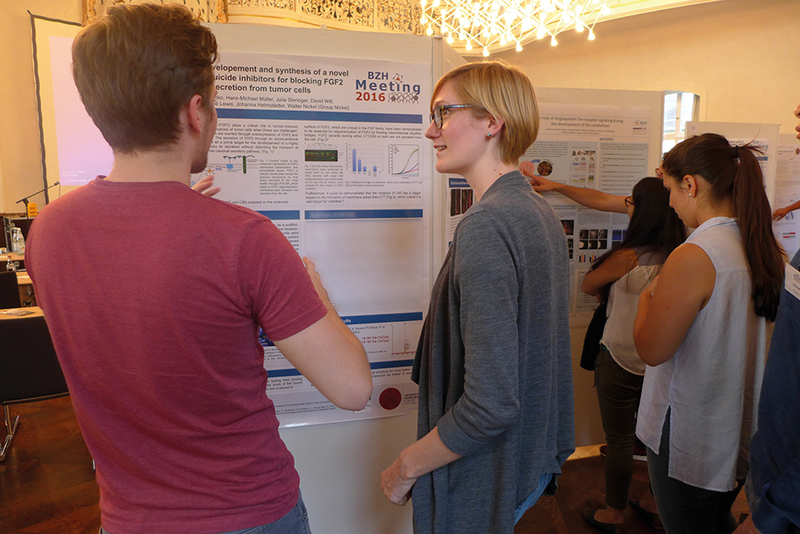 Complementary poster sessions provide ample opportunities for each student to present and discuss individual projects in detail in an informal setting. Highly appreciated are the round table discussions where five to six people from different groups come together presenting their projects in a concise manner without the use of any technical support (no slides, etc.). This encourages direct scientific exchange, instant feedback from the other participants and sharpens the presentation skills by focusing on the main scientific issues. Importantly, three national/international guest speakers are invited by the students to present keynote lectures. These guests are welcome and encouraged to participate in the rest of the scientific and social activities during the meeting and to share their experience with the young scientists. 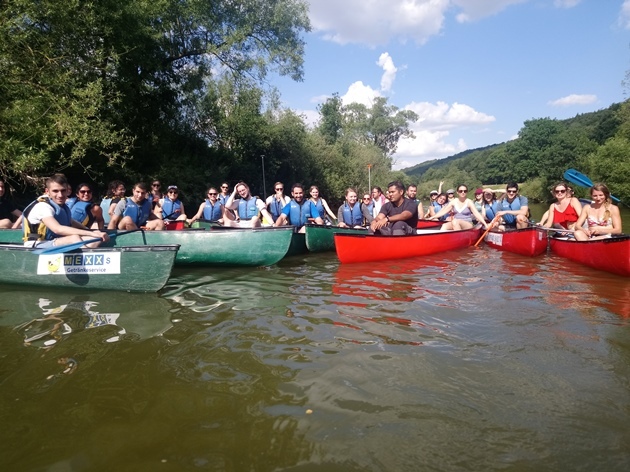 The BZH meeting provides a platform not limited to scientific exchange, it also fosters personal exchange, the integration of new lab members, and the building of networks by including social events such as canoeing, hiking or board gaming. Again, the students choose the social activities. 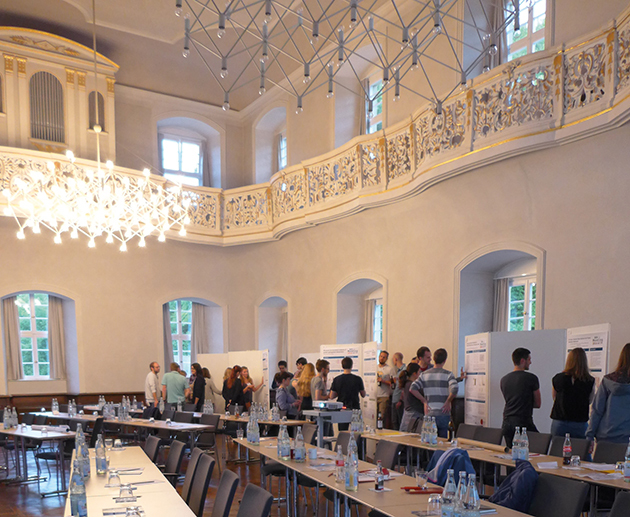 The first BZH meeting was held in Kloster Schöntal (Baden-Württemberg) in 2016. More than 50 participants, over 40 poster presentation and 10 talks by BZH PhD students and PostDocs made this a very successful gathering. 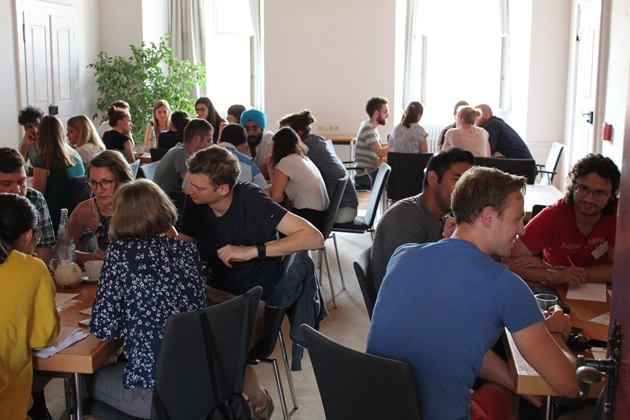 The subsequent meetings have further proven to provide unique fora for young BZH scientists also offering training/experience/preparation for the next steps in their career ladders. Pulling type three secretion systems apart to put them back together - high resolution views of complexes from flagellar and non-flagellar type three systems. UK Mechanisms of unconventional secretion - with a hint of conventional secretion.